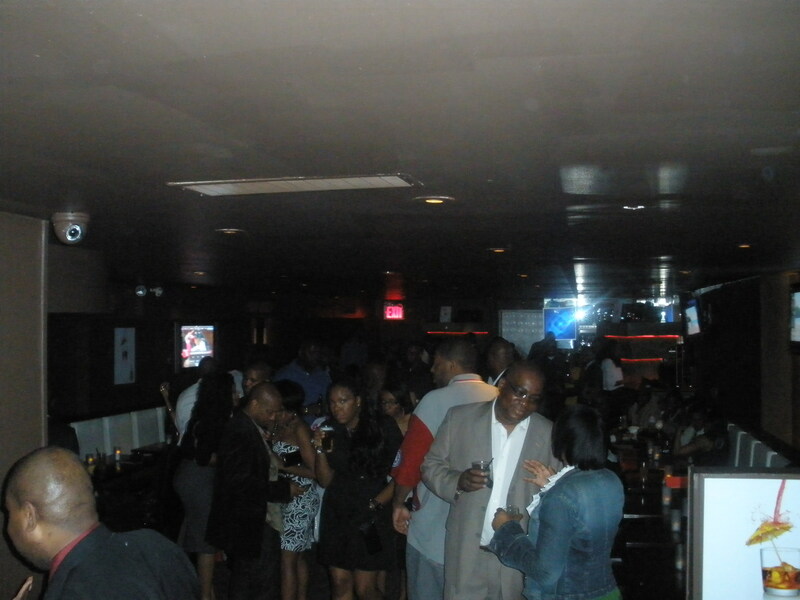 A couple of weeks ago I was invited to a Black Enterprise Networking event at Negril Village Rhum Lounge. Besides the great food, ambiance and tasty drinks, there was a wealth of great people, entrepreneurs mingling and enjoying the evening. 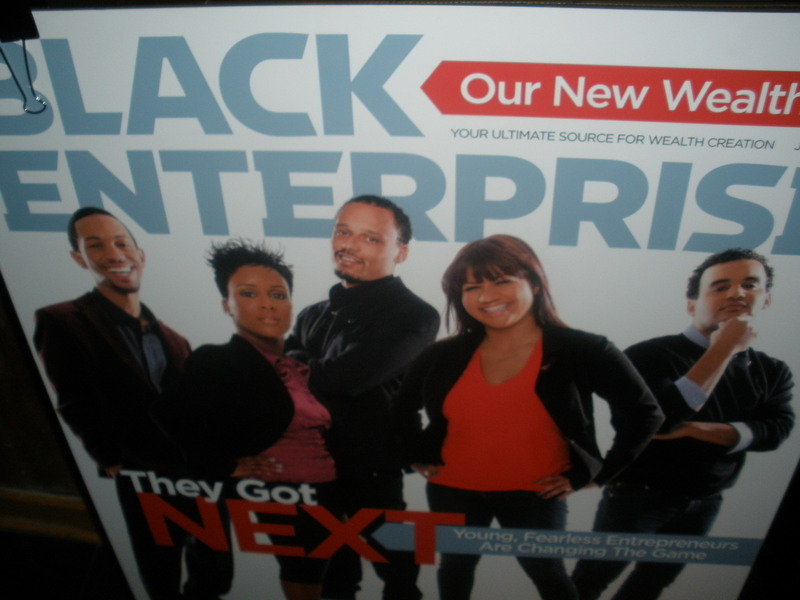 Black Enterprise Magazine is a great resource for those seeking business advice and tips on how to be successful entrepreneurs. 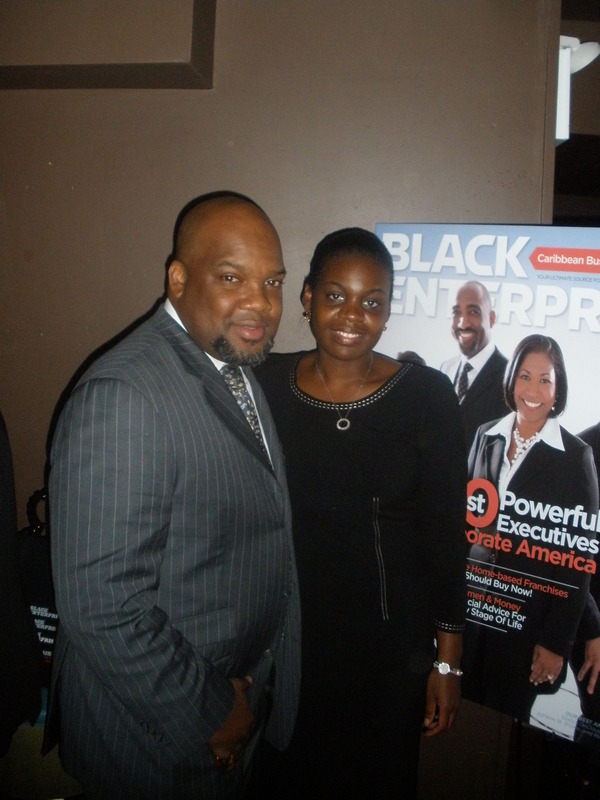 Black Enterprise hosts several events for individuals to empower themselves to be better business people. The 5th Annual Black Enterprise Women of Power Summit, Business Women Who Mean Business, will be held February 10-13th, 2010, in La Quinta, California. During this summit they will tackle the issues that women face in the workplace, as well as in their personal lives and assist you with setting goals and facing these challenges. Business is not all about business, sometimes you have to throw a little play in the mix. Many business deals are made right on the golf course or tennis court. Check out there upcoming 2009 Golf & Tennis Challenge, September 3rd through 7th in Orlando Florida, and get your game on! I’ve been meaning to improve my golf game! The 14th Annual Entrepreneur Conference & Expo was held this past May and addressed topics on how entrepreneurs as well as professionals navigate in this spiraling economy, how to obtain capital during these times, and the new opportunities in three top emerging areas (healthcare, information technology, and renewable energy), to name a few topics. 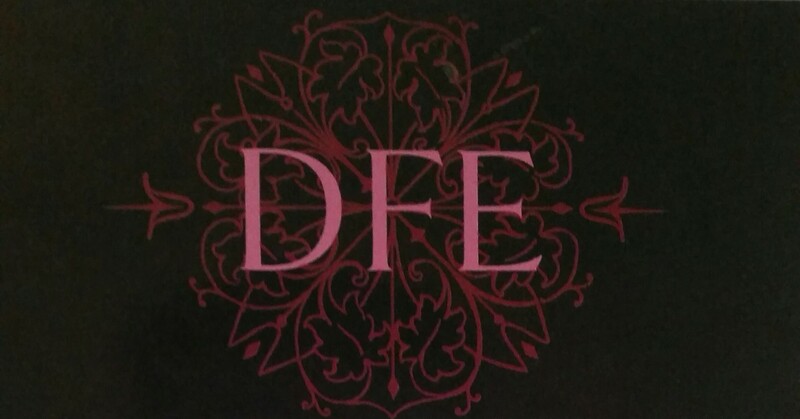 The next Conference will be held in May 2010, you don’t want to miss this event. Check out the Black Enterprise website to get more information on the tools you need to help yourself get ahead in your business! 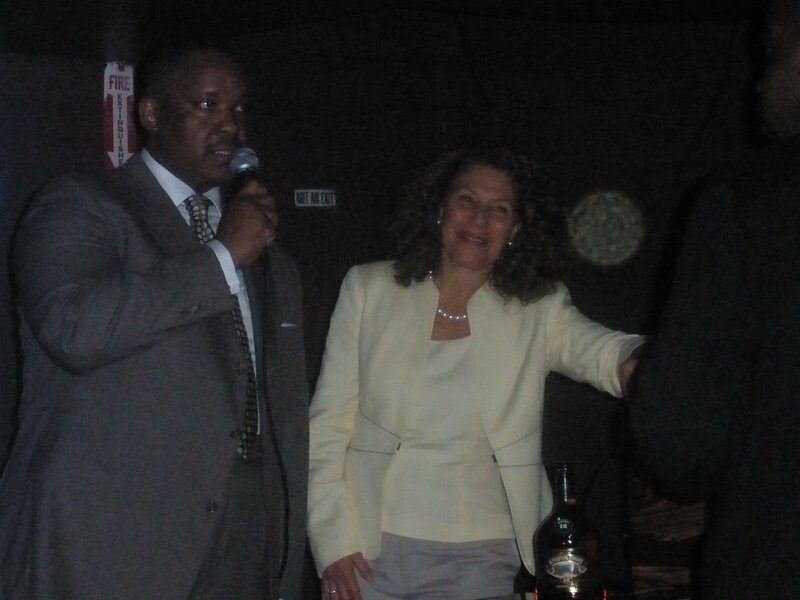 I met Susan Samuel, Entrepreneur, Owner of 24hrs Child Care Center, located in Queens, New York. Told her she resembles Mary J. Blige! 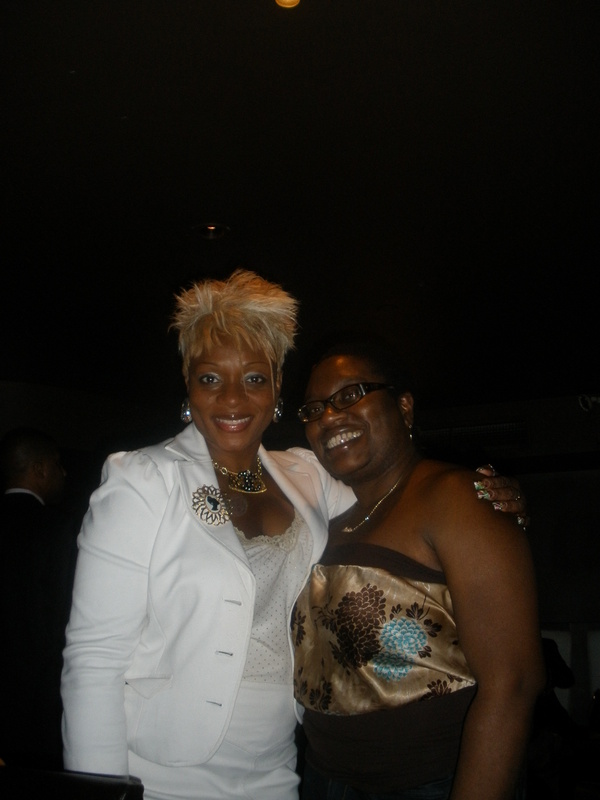 Pictured with her is my cuz Ann Collymore, also a Entrepreneur and writer of the blog, Soulafrodisiac.